Cryptocurrency Exchanges are popping up almost as quickly as new currencies are in the hope of carving out a lucrative slice of the enormous crypto pie. Those new to crypto investing may find it hard to know which exchange is the right one for them so we have bought together five of the best cryptocurrency exchanges to help you choose. First off a quick definition. A crypto exchange is simply a website where customers and investors can buy, sell, and exchange fiat (local currency like Stirling) for digital currency, or exchange cryptocurrency for other cryptocurrencies. This can be done by way of credit card, bank transfer and sometimes with payment via paypal. 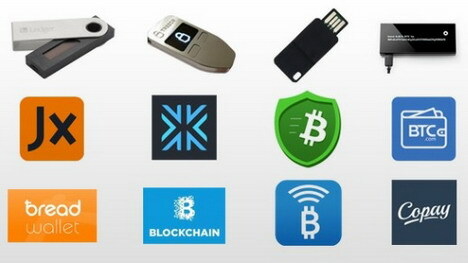 Many excahnges offer a wallet when you sign up with them to store your digital currency in. This list is not exhaustive but these are all tried and tested sites that are trusted and safe. This is a Canadian company that has been operating since 2013 with the goal of providing safe and easy access to a number of cryptocurrencies. The site is aimed at providing a service for both beginners and veteran traders and is well regarded for its ease of use, excellent customer service, and fast transaction times. This is Canada’s fastest growing platform and is a solid choice for beginners to get their hands on some digital currency quickly and easily. The site offers low fees and trades bitcoin, ethereum, litecoin, and bitcoin cash. Coinbase is one of the biggest and most popular exchanges in the world and is used by millions of investors from around the globe. Currencies available here are litecoins, Ether, and bitcoin and the site offers a wallet to store them in as part of signing up. There is a robust identification check as well when signing up which shows how serious the exchange is when it comes to security and legitimacy. Android and iOS users are also able to download the associated app to add with trading ease. Coinbase is well regarded for its reasonable fees, security, and ease of use. For a highly regarded exchange, they are hard to beat. This is one of the oldest exchanges having been launched in 2011 in the European Union for global customers and investors. They have built a solid reputation through their loyal customer base and offer a trustworthy service. Bitstamp is well regarded for their security, customer service and ease of use. 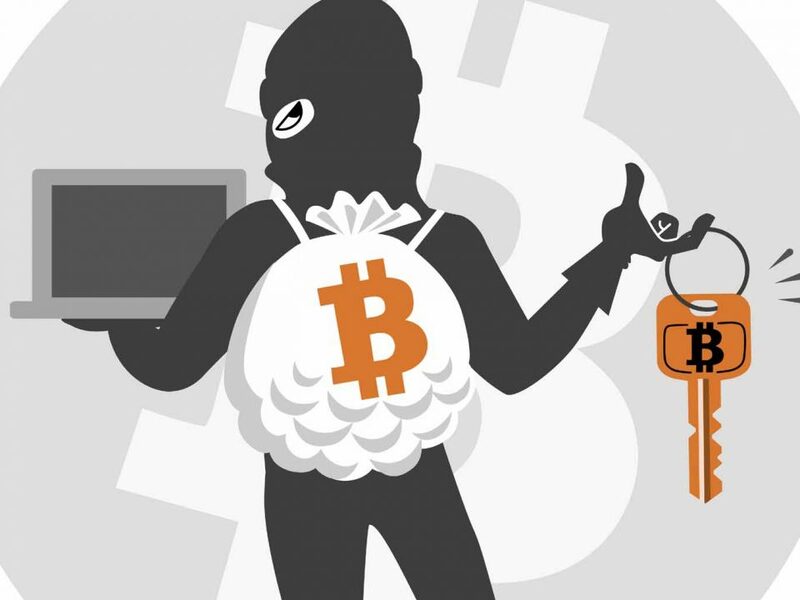 They use a two-step authentication process to keep their wallets safe and their cold storage is also fully insured. The fees are relatively low, it is available worldwide, but first-time users may find them slightly tricky to use. 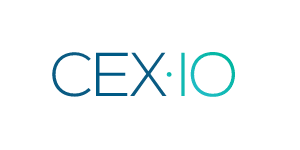 Cex has steadily built up a good reputation for its wide range of services that it offers. Users can trade fiat for digital currency and vice versa. They also offer a bitcoin service for those who are looking to trade bitcoin professionally. For newcomers, there is a brokerage service dedicated for newbies that offers a simplified way of trading bitcoin at good rates. The website is easy to navigate, safe, and digital currency can be kept securely in cold storage. Kraken was launched back in 2011 and has grown into one of the largest exchanges by Euro volume. They are also a part of the first digital currency bank. 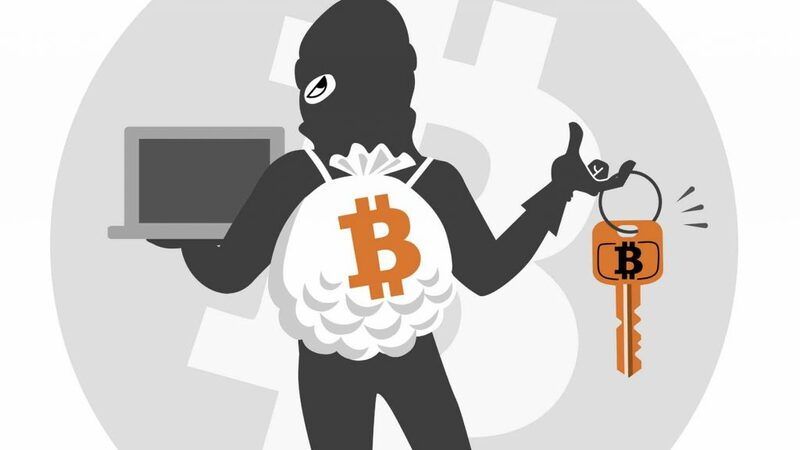 Kraken allows users to trade in a range of currencies such as bitcoins, Monero, Ethereum, Ripple, Litecoin, Stellar/Lumens, Auger REP, Zcash, ICONOMI, Dogecoin, using a variety of fiat currencies. It offers a range of extra features such as margin trading for experienced users. Kraken has an excellent reputation, plenty of trading options, low fees, though it may not be the best choice for brand new users.